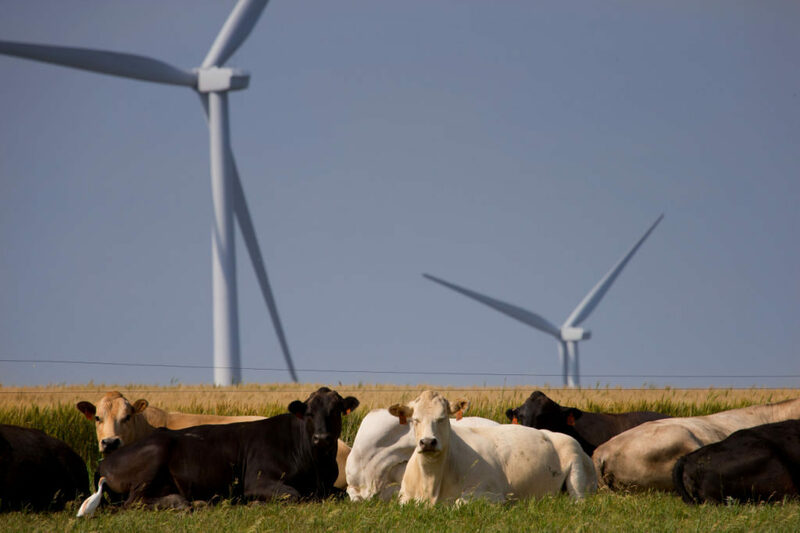 Last May I attended an international ­meeting on wind energy in Portugal, where 100 percent of that country’s electricity demand was met by renewable energy—a combination of solar, wind, and hydro—for four days. There have also been several short periods in which wind generation alone has exceeded 40 percent of demand in U.S. regional systems in places like Texas, Oklahoma, Kansas, Nebraska, and Colorado. Continue reading. 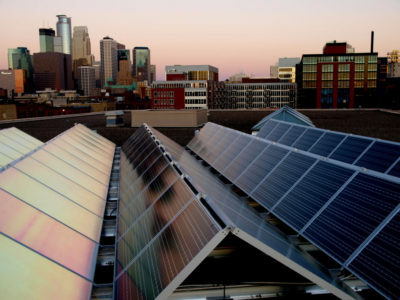 This entry was posted in Nebraska / Midwest News, NewsBlog and tagged decreasing cost of renewable power, Maureen Hand, MIT Technology Review, National Renewable Energy Laboratory (NREL), Steele Flats Wind Farm in Nebraska, Stratetic Energy Analysis Center - on October 18, 2016 by Helen Deffenbacher.